Be A Style Icon, Let Other’s Fashion Fade! Jewelry is an honor that defines women’s dignity, reputation, class, royalty, nobility and hierarchal social status. From the medieval period, ornaments have been an enormous value and acquire a primary position. Most of the people wear jewel to show economical, interior or political strength. Nowadays, horologists are following the old trend to design the jewelry. Every woman is heading up to look modern and matching every adornments whether it be necklaces, rings, earrings, bracelets and so on, keeping in mind the traditions from past. 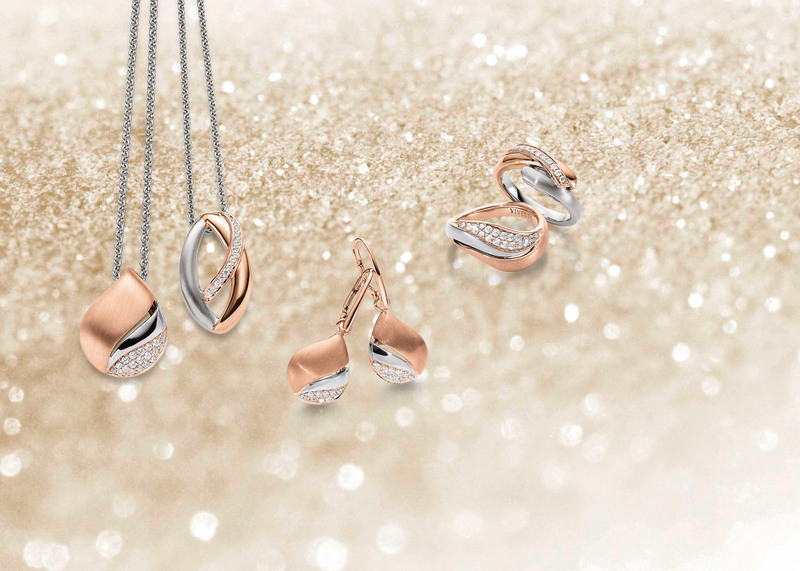 The necklace is an ornament that completes your look. And the small shining bauble in your necklace gives it an entirely unique and different look. It goes hand-in-hand with your outfit to make you feel amazing and raises the level of your outfit. In addition, keeping the necklace safe and maintaining it well is equally important. Maintain your necklace by keeping them clean and dry with the help of paper towels. Earrings are not just a piece of jewelry, it is the accessory that takes your style to the next level. Moreover, you don’t require any particular occasion to wear them. It cooperates in adding style to your dressing. It is a light weighted accessory that is easy to wear and lug. Its safety is of high importance because it comes in a pair so you can use the daily pill box to keep it safe. You can add statement earrings to your wardrobe and add a cover of style to your grace. Besides, the statement earrings go well with each kind of attire. A completely different type of adornment is Anklet. Nowadays, it is a leading and contributing ornament in the fashion world. It is beautifully assembled with beads, chains and metallic stuff to give a royal look to your personality, expressing the elegance in you. Wearing anklet will give a new flavor to your fashion sense and make you stand out of the horde.